A graphic and accurate description of every place in Scotland. Edited by Francis H. Groome. New ed., with census appendix 1901. Edinburgh: T.C. and E.C. Jack, 1901. 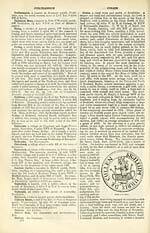 This edition contains all the printed matter of the large 6 vol. 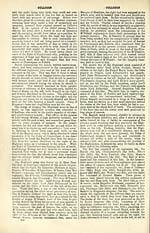 edition, the revisions made in 1895 and subsequent partial revisions. Copy lacks title page. 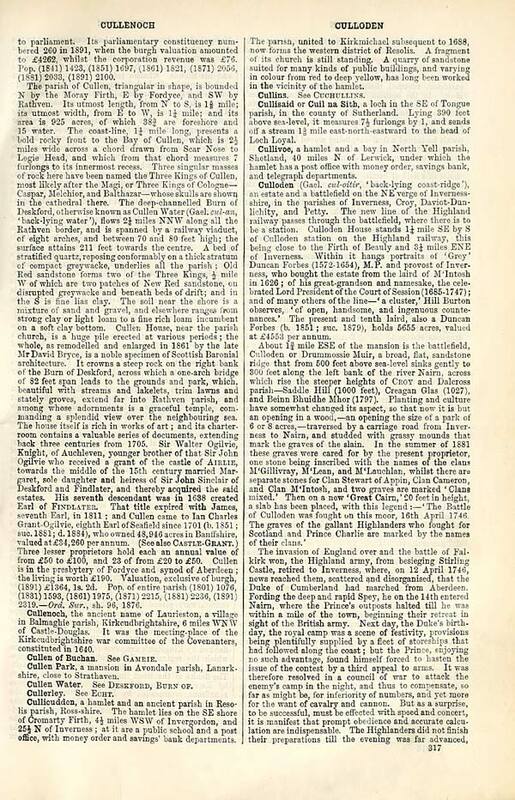 20 volumes of the most popular descriptive gazetteers of Scotland, providing a comprehensive geographical encyclopaedia of Scotland in the 19th century. Principal places in Scotland, including towns, counties, castles, glens, antiquities and parishes, are listed alphabetically. Each entry includes detailed historical and geographical information about each place.